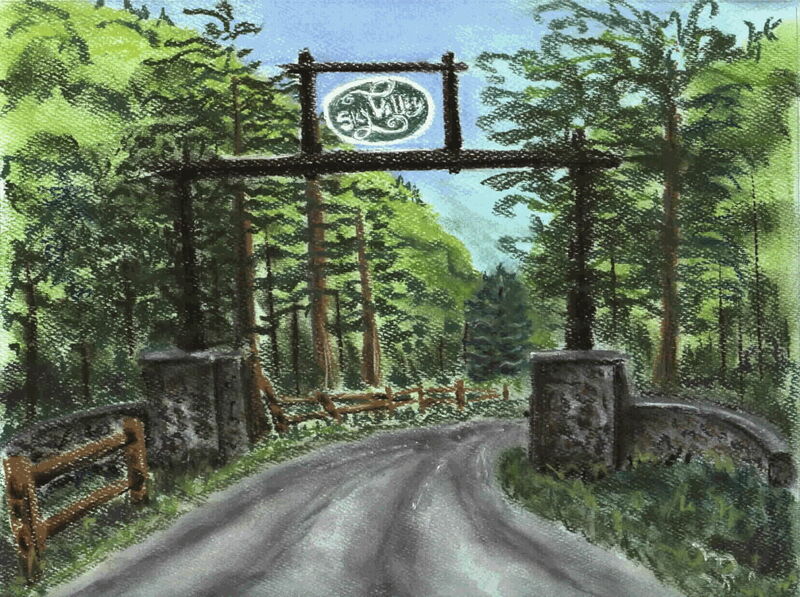 Sky Valley is located in beautiful Garrett County, Maryland, in a rural setting on the shore of Deep Creek Lake. Opened for development in the 1960's by Garrettland Realty, the subdivision consists of 313 acres, of which 244 are owned by individual members of the Association, and the remaining 69 acres are commonly owned by the Association and maintained by the staff. Sky Valley is now an independent homeowners' association. Each of the 294 lots in the subdivision is a voting member of Sky Valley Association, Inc. The membership elects a Board of Directors to manage Sky Valley. The Board hires a staff to maintain the facility. Lot owners are bound by their deeds to be members of the Association and to follow rules and regulations approved by the Board of Directors. This system has functioned very well over the years and has actually served as a model for many other similar homeowners' associations. Sky Valley is self sufficient in terms of garbage collection, snow plowing, road, and facility maintenance. The speed limit on all roads in the subdivision is 15 miles per hour. Our office may be reached at 301-387-7190 or 1-800-459-0203 (use either for voice or FAX), or you may send an E-mail message.